Need a new book or want to pick up something different for fall? Read these two novel-length comics. They’re definitely not for kids. In this spare coming-of-age story set in the 1950s, 13-year-old Russell must accompany his disillusioned, distant father to California in his search for work. Once there, Russell falls in with a group of wayward boys and, to escape his alcoholic dad, moves in with a Chinese couple, whom he ultimately betrays. 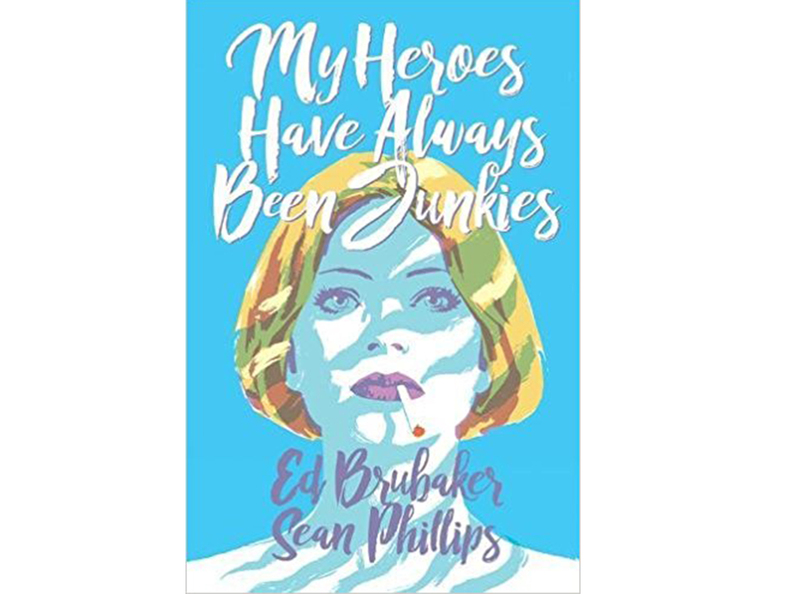 After the death of her druggie mother, Ellie develops romantic notions about rock stars and performers who shoot up and pop pills. After she lands in rehab, she turns to crime to feed her addiction, and won’t hesitate to use violence.